Sulphur is produced as a by-product of oil and natural gas refining primarily sourced from oil and gas rich global locations as North America, the Caribbean, the FSU, and the Middle East. 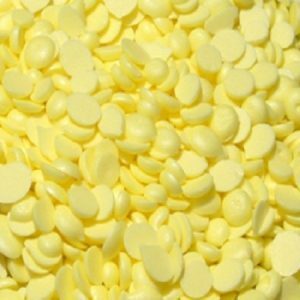 Sulphur is used in many industries including non-ferrous metals, pigments, fibers, carbon disulphide, pharmaceuticals, personal care products and cosmetics, water treatment and most notably in the production of fertilizers and in the mining of metals extraction process. Seablinc is a growing independent marketer of sulphur with a strategic focus on trade in the Caribbean. Annual volumes include over 400,000 tonnes of sulphur products moved to end users. The company aligns its trade with vessel operators and owners also focusing on the Caribbean trade maximizing services and costs for the end user. 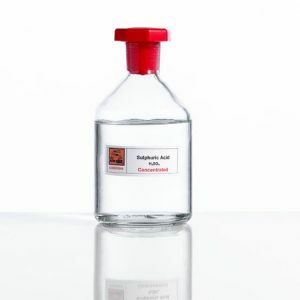 Sulphuric Acid chemical compound H 2 SO 4 is a colorless, odorless and extremely corrosive oily liquid. It is sometimes called oil of vitriol. It has widely varied uses and plays some part in the production of nearly all manufactured goods. The major use of sulfuric acid is in the production of fertilizers, e.g., superphosphate of lime and ammonium sulfate. 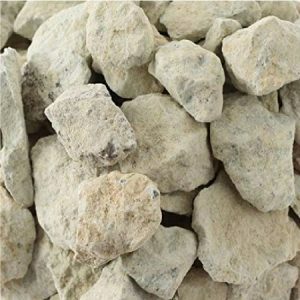 Sulfuric acid is also used in processing metals, e.g., in pickling (cleaning) iron and steel before plating them with tin or zinc as well as leaching metals in hydrometallurgical refining processes. Seablinc is a growing independent marketer of sulphuric acid with a strategic focus on trade in the Caribbean. With approximately 50,000t of sulphuric acid moved annually to end users, Seablinc is focused on increasing annual trade volumes in the region. 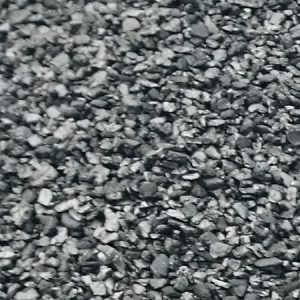 types of coal and is the highest ranking of coals. 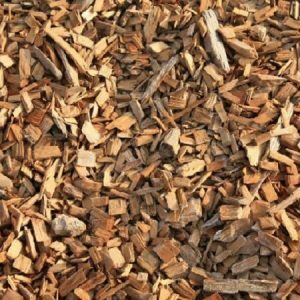 wood such as trees, branches, logging residues, stumps, roots, and wood waste. 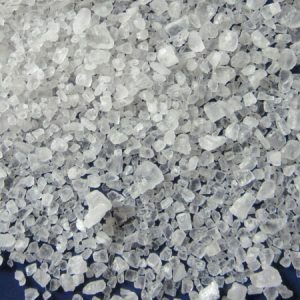 the larger class of salts; salt in its natural form as a crystalline mineral is known as rock salt or halite. 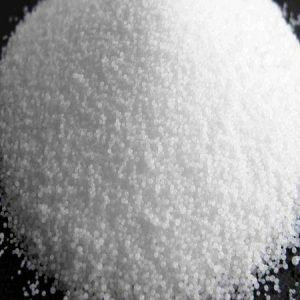 Sodium hydroxide, also known as lye and caustic soda, is an inorganic compound with the formula NaOH. It is a white solid ionic compound. 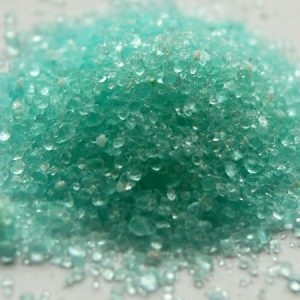 Iron (II) sulphate or ferrous sulphate denotes a range of salts with the formula FeSO4·xH2O. The hydrated form is used medically to treat iron deficiency, and for industrial applications. All business is undertaken subject to the METAALUNIE standard terms and conditions.